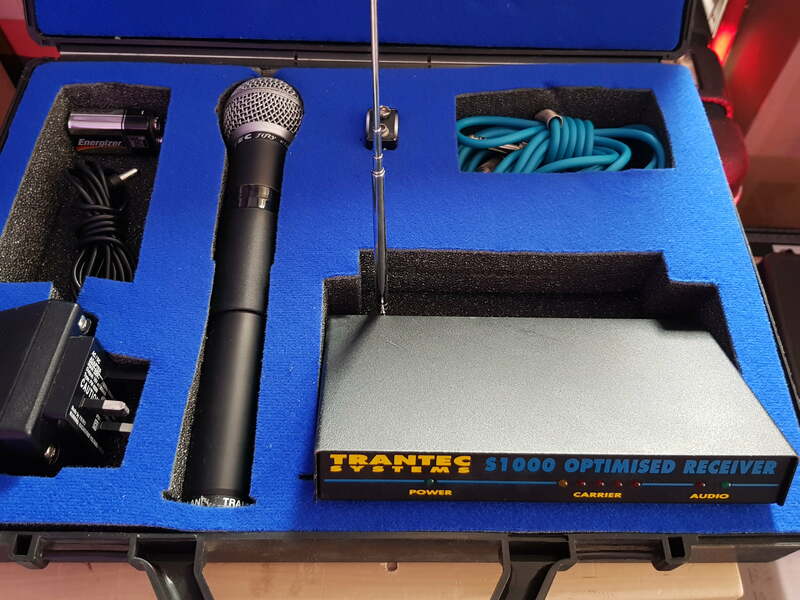 Trantec Systems S1000 Optimised VHF Wireless Microphone for sale! 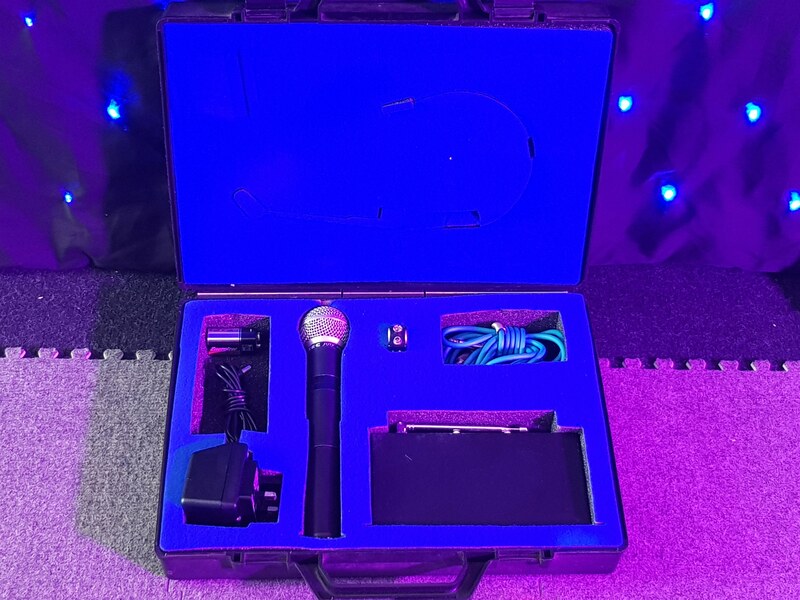 Trantec Systems S1000 Optimised VHF Wireless Microphone for sale! 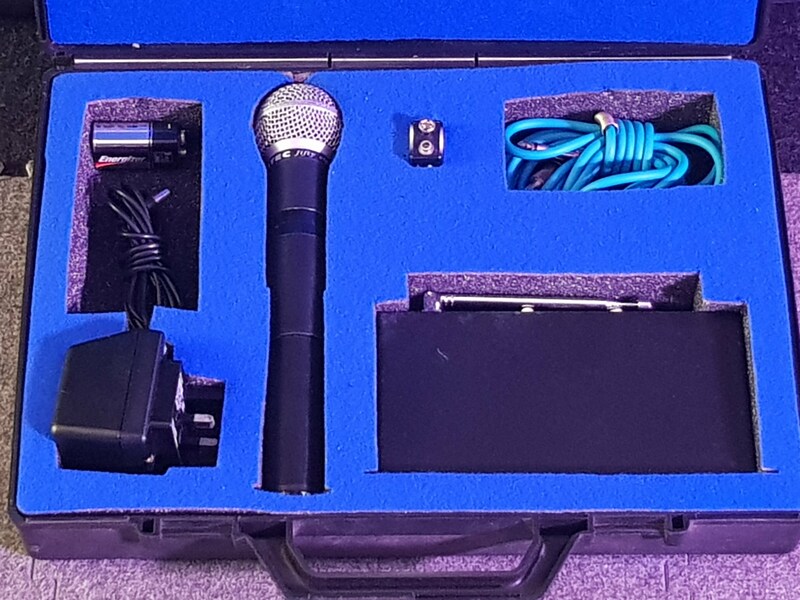 Audio gain controls at the rear of the receiver. Mute sensitivity control at the rear of the receiver. Power indicator at the front of the receiver. Carrier signal strength indicator at the front of the receiver. Audio indicator at the front of the receiver.